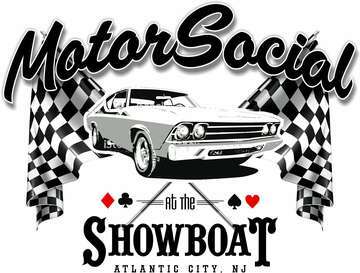 The Showboat Hotel has given us a block room code of CS0419 with rates of $89 Friday, $109 Saturday and $79 Sunday. Additional dates available upon request, just message Meredith 347-528-5372. Call the hotel directly to book your room 609-487-4600.
composite or reproductions thereof in black and white and/or color or otherwise made through any media now known, for art, advertising trade or any other similar lawful purposes whatsoever, including the publicity and promotion of this event itself, excluding commercial use of or by marketing sponsors.